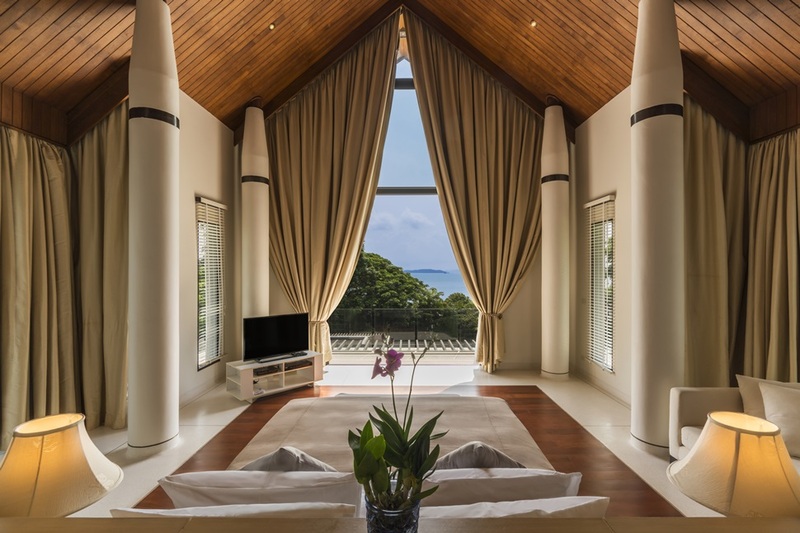 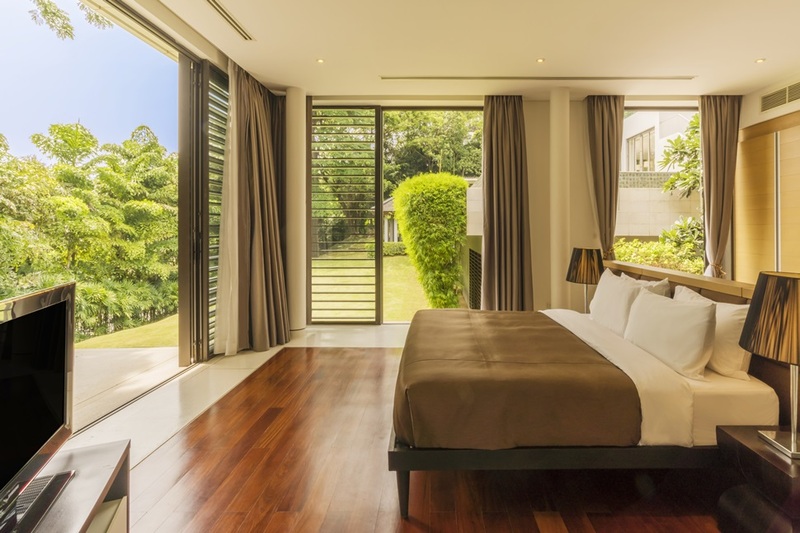 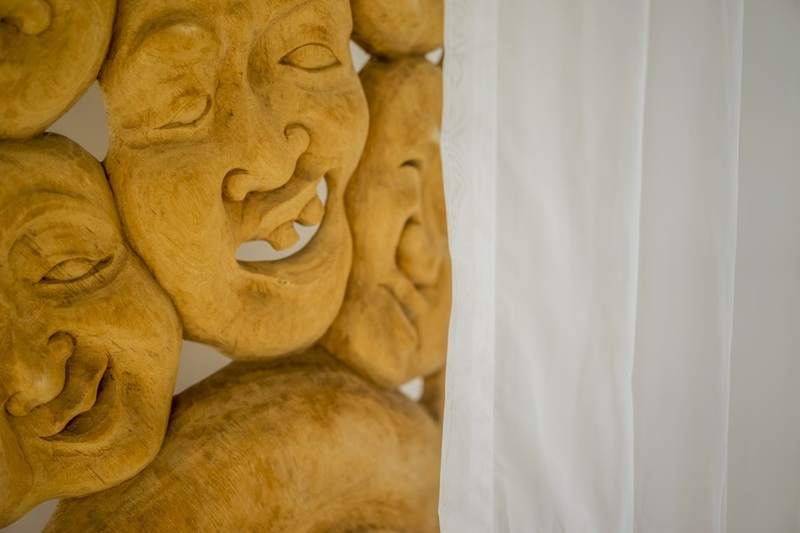 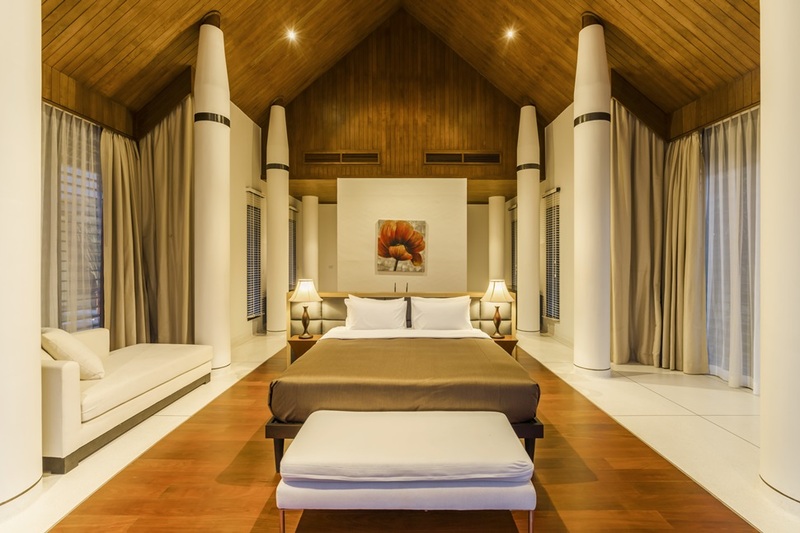 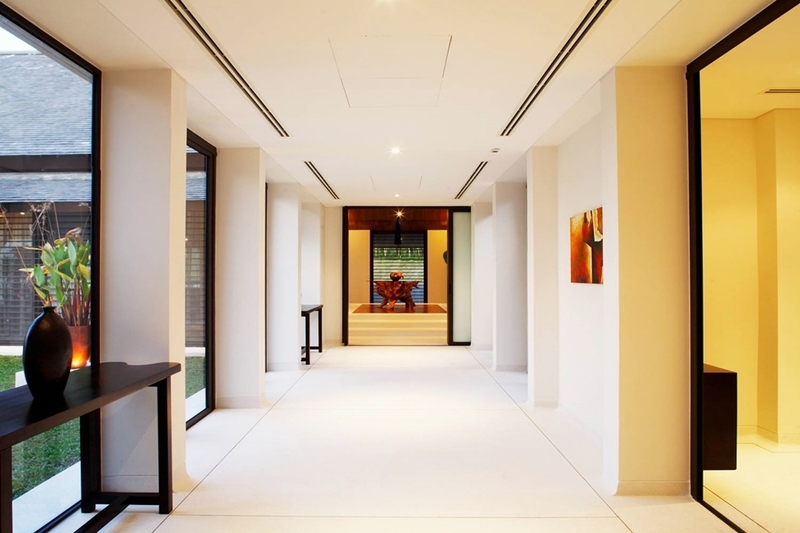 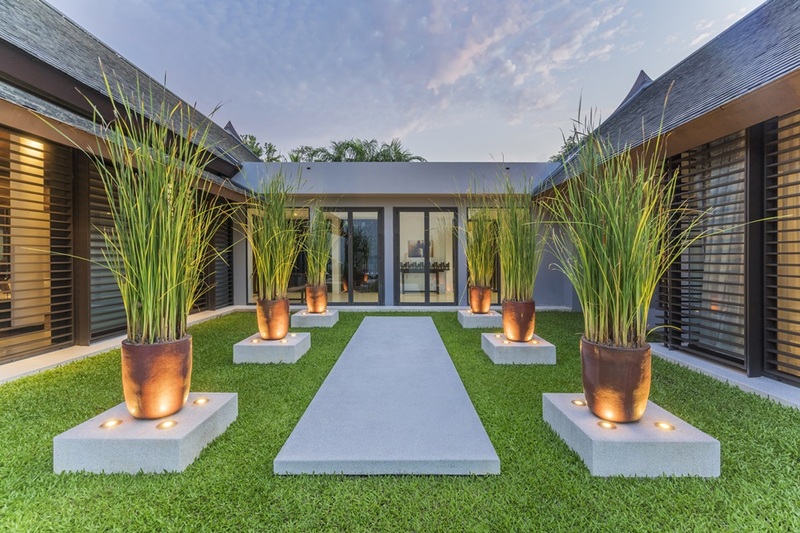 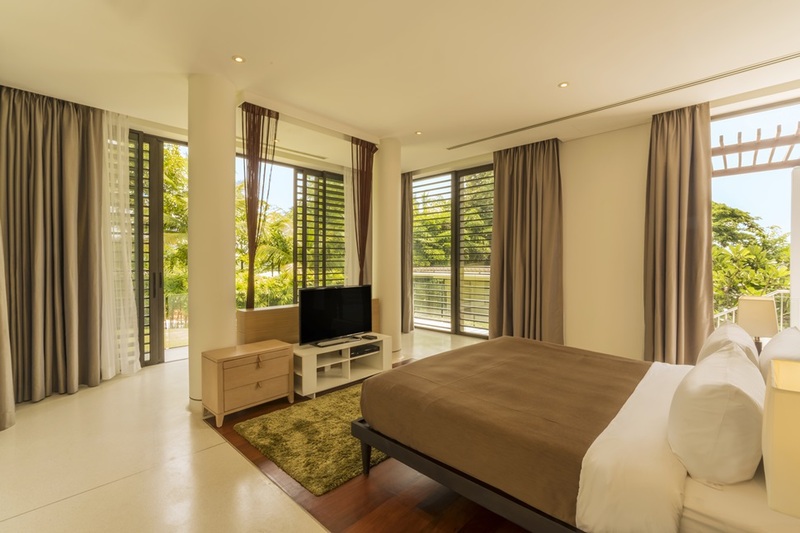 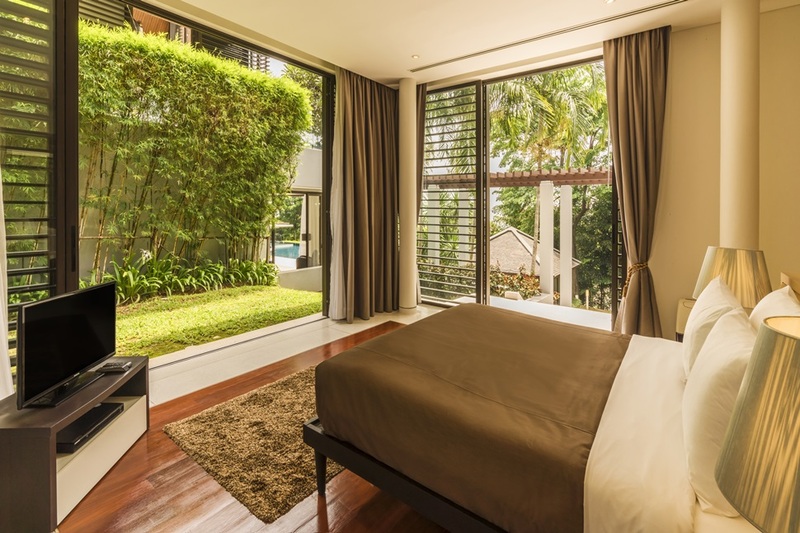 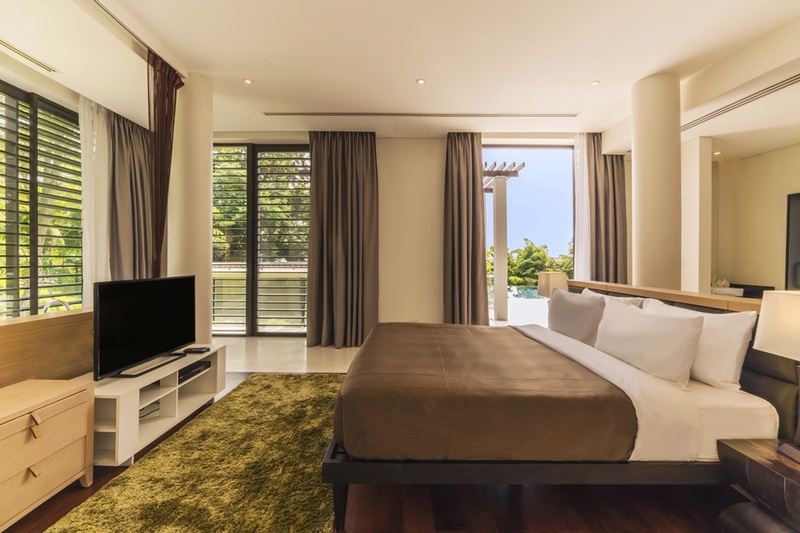 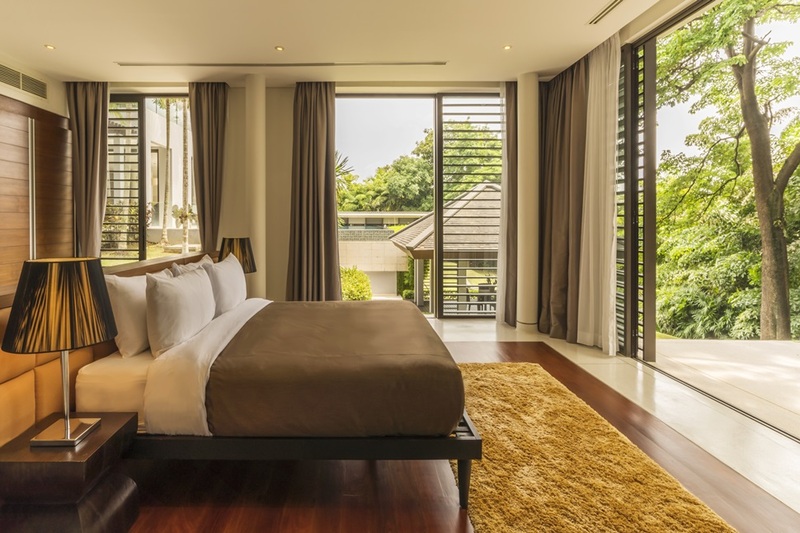 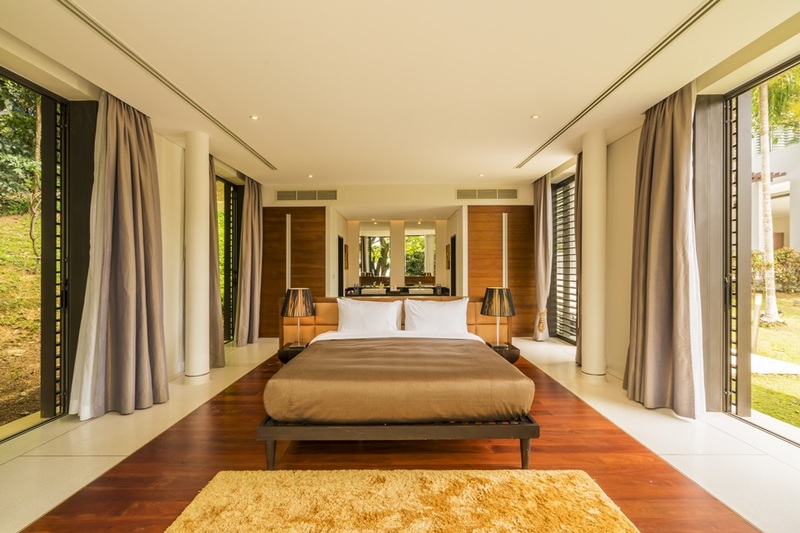 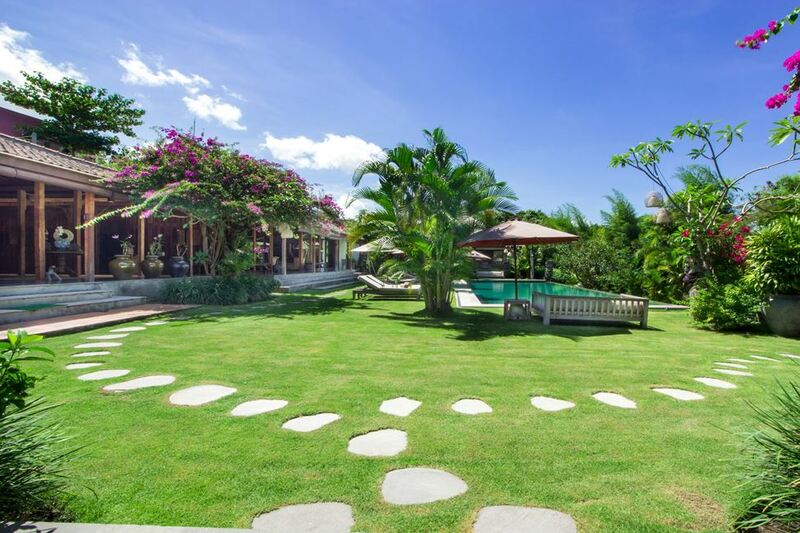 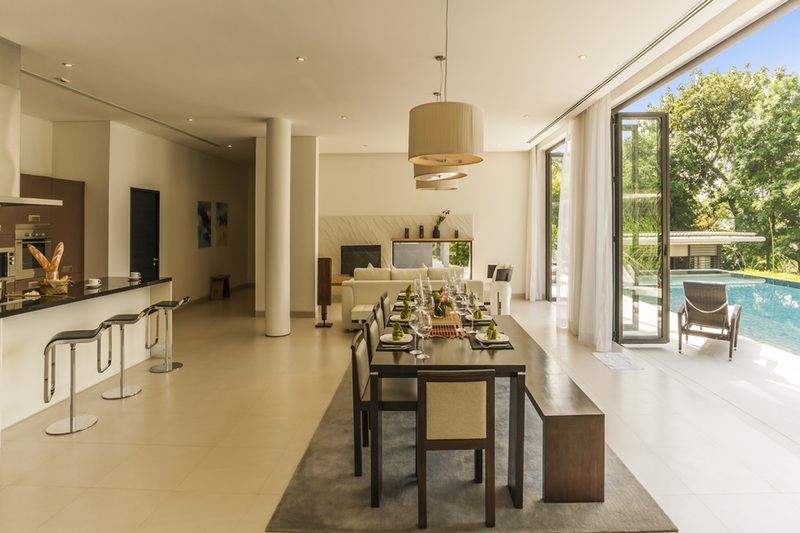 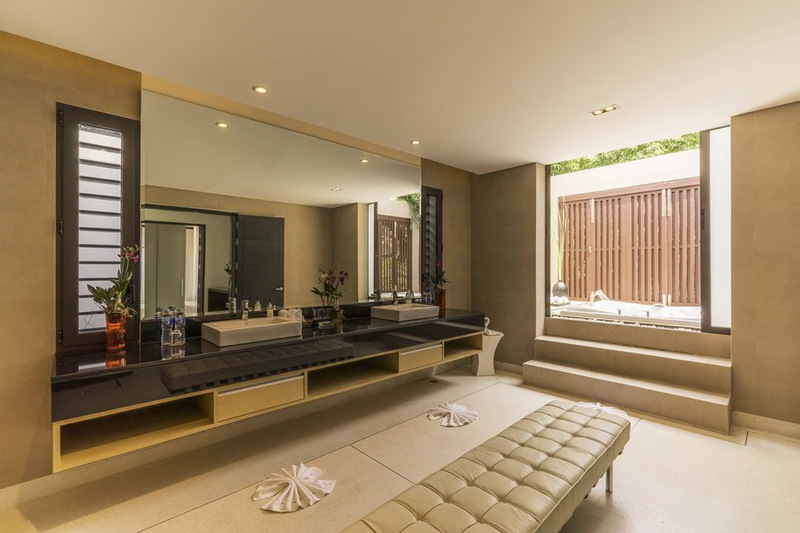 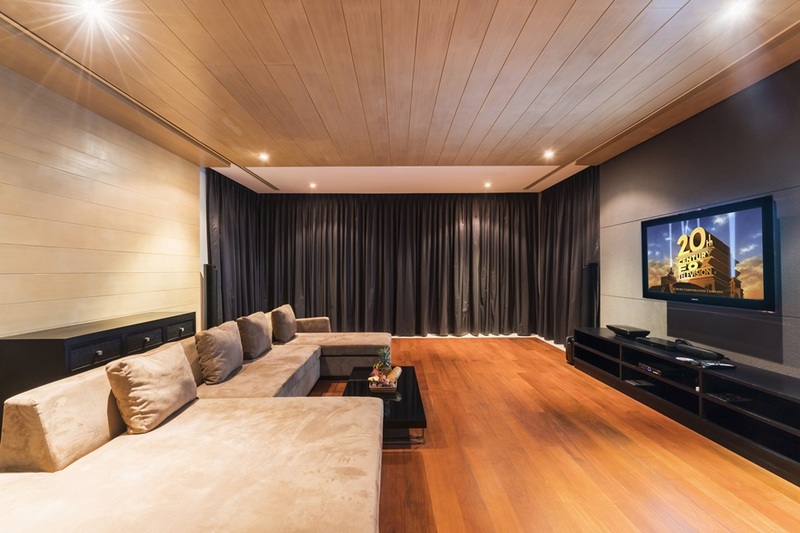 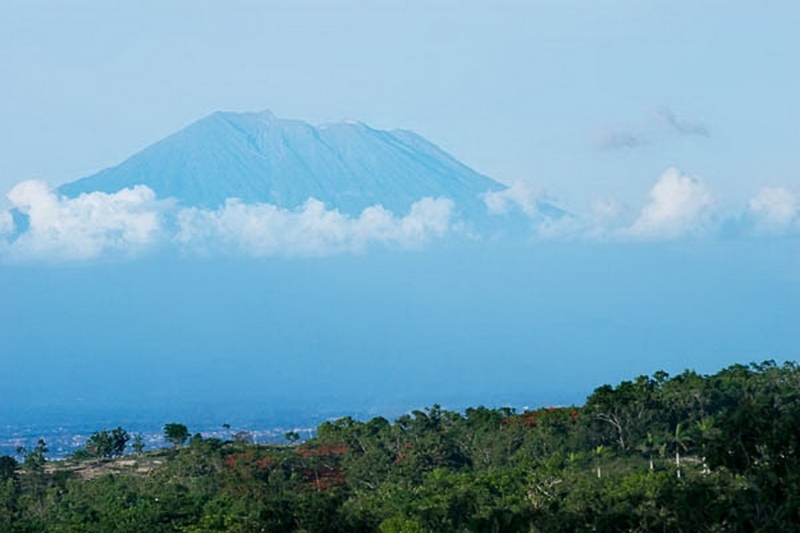 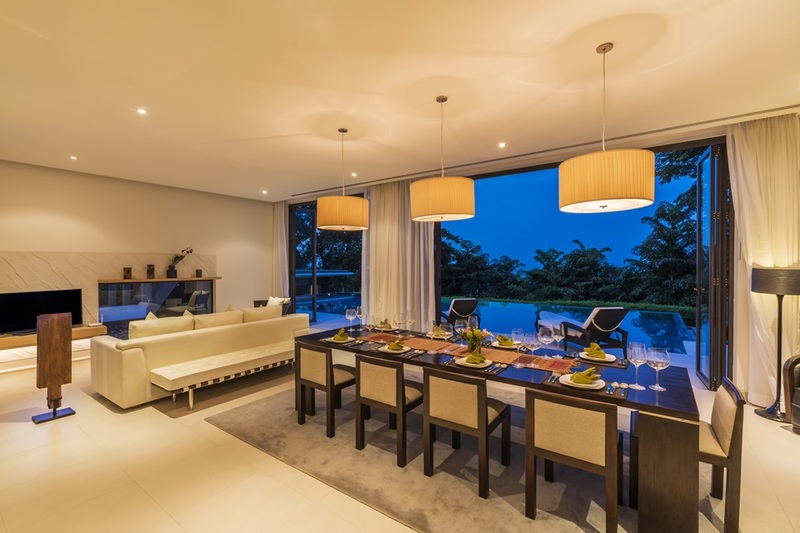 Villa Tian at Cape Yamu is a modern art villa, comprises a master bedroom & ensuit, 4 bedrooms. 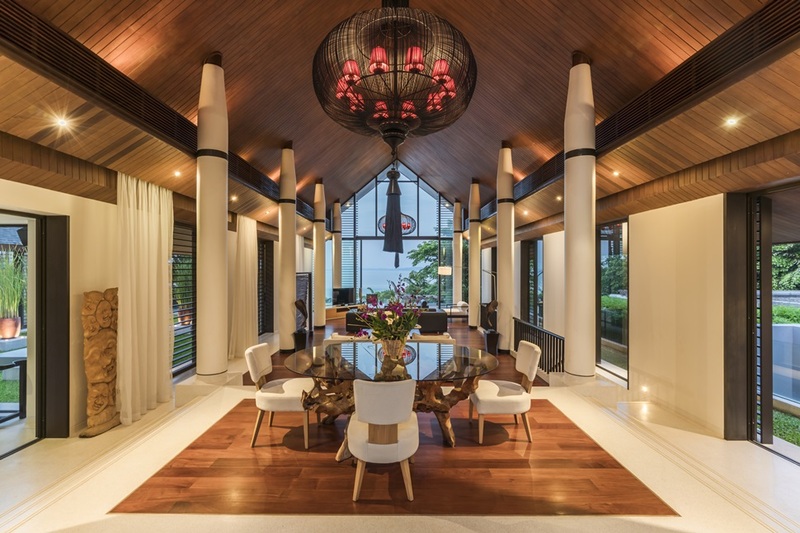 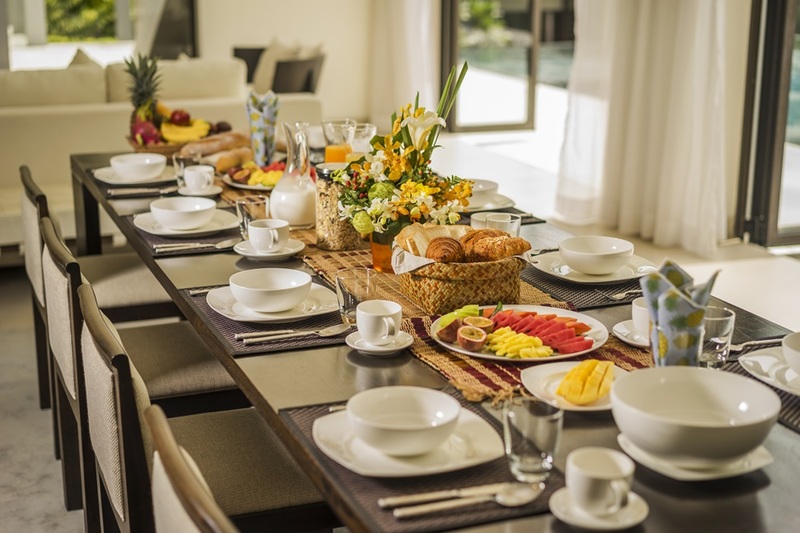 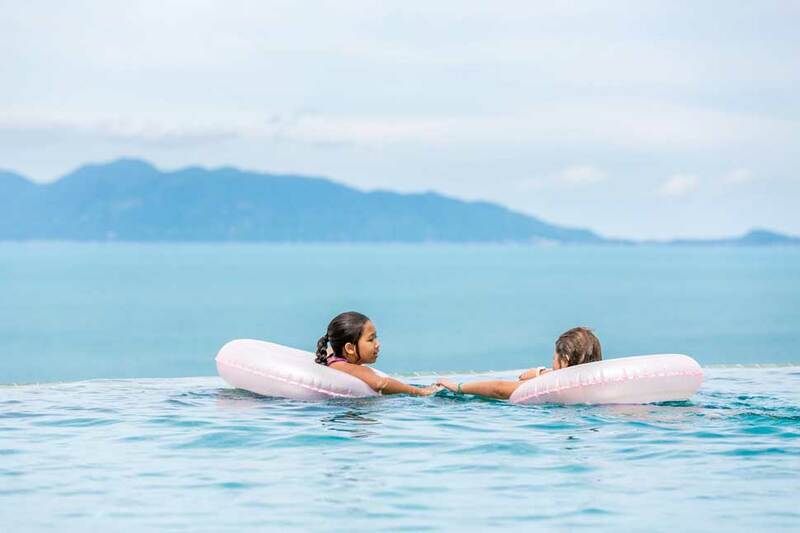 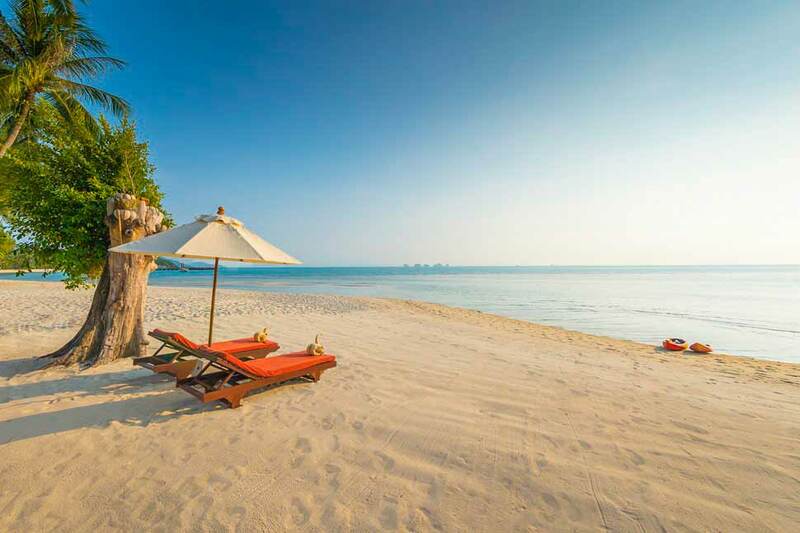 Although Cape Yamu is considered relatively remote compared to many of Phuket's west coast locations, the luxury estate boasts its own oceanview fusion cuisine restaurant, Breeze, which has garnered international acclaim. 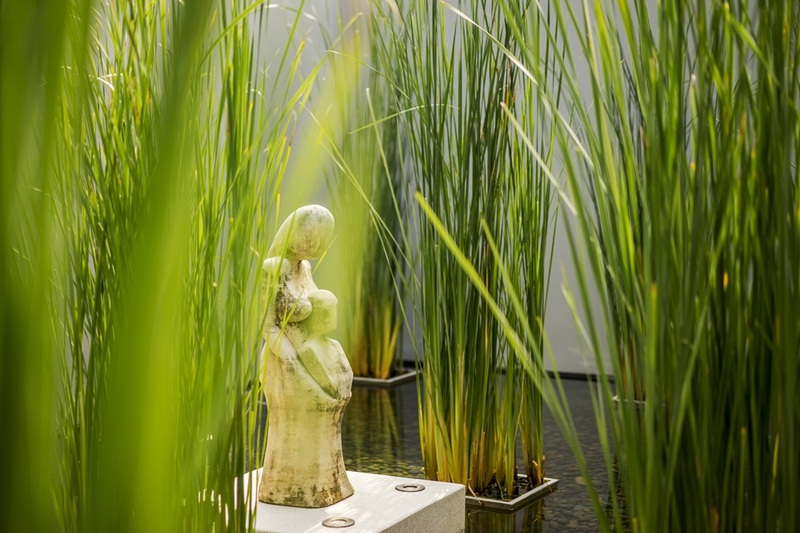 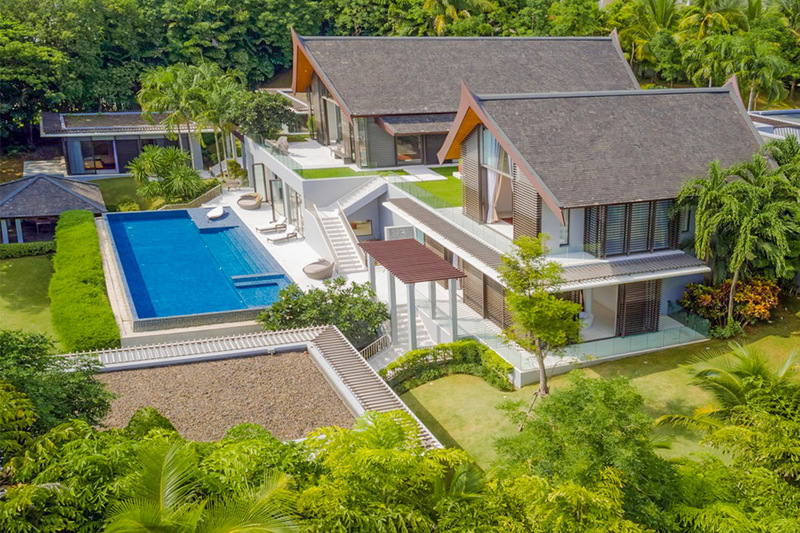 Adjoining the Estate is the recently launched Point Yamu by Como, a 5-Star resort which shares the headland and features a COMO Shambhala wellness retreat and two more top-class restaurants serving Thai and Italian cuisine. 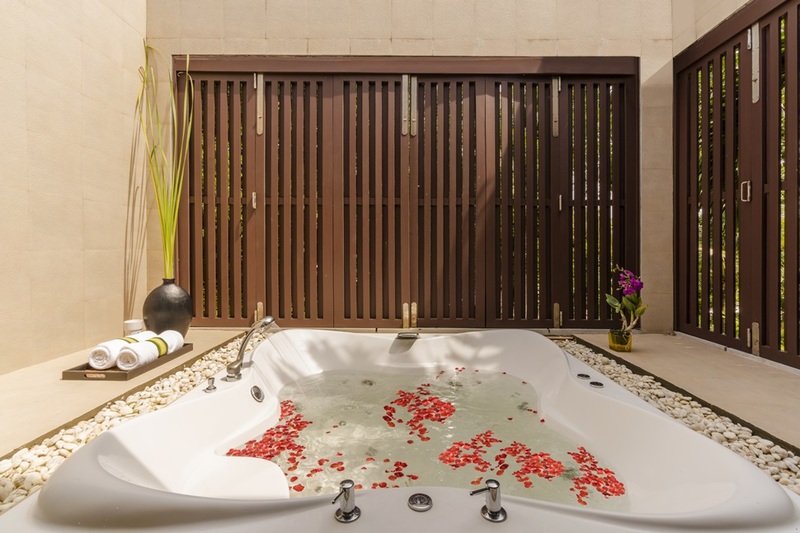 2 Master bedrooms with ensuite bathrooms, one with outdoor Jacuzzi, one with free-standing bath tub. 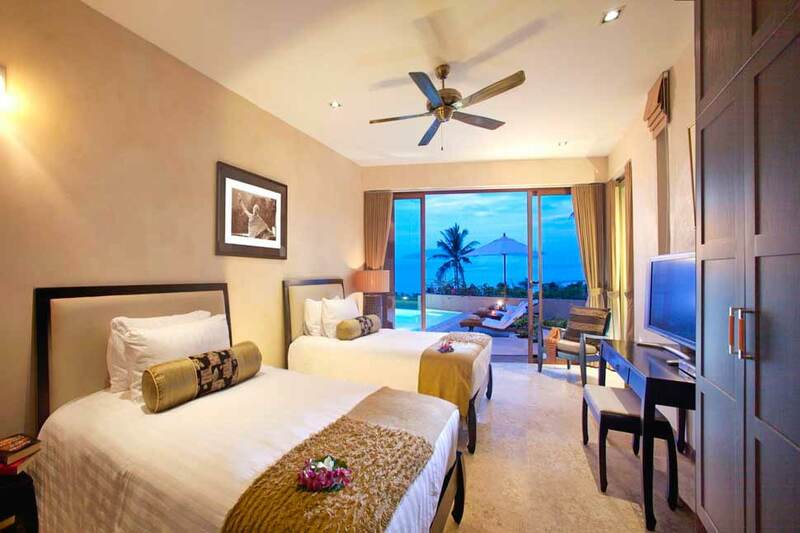 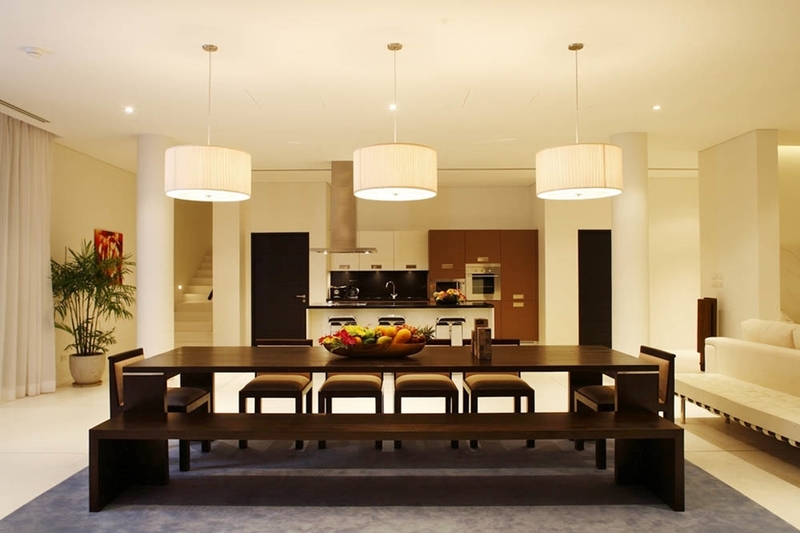 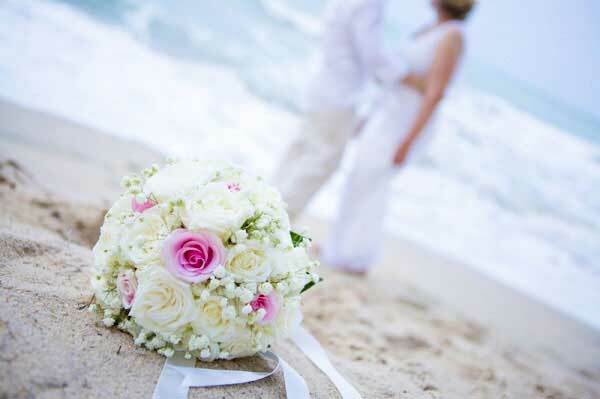 Rates from US$ 1,100 to US$ 2,100 depending on occupancy and season. 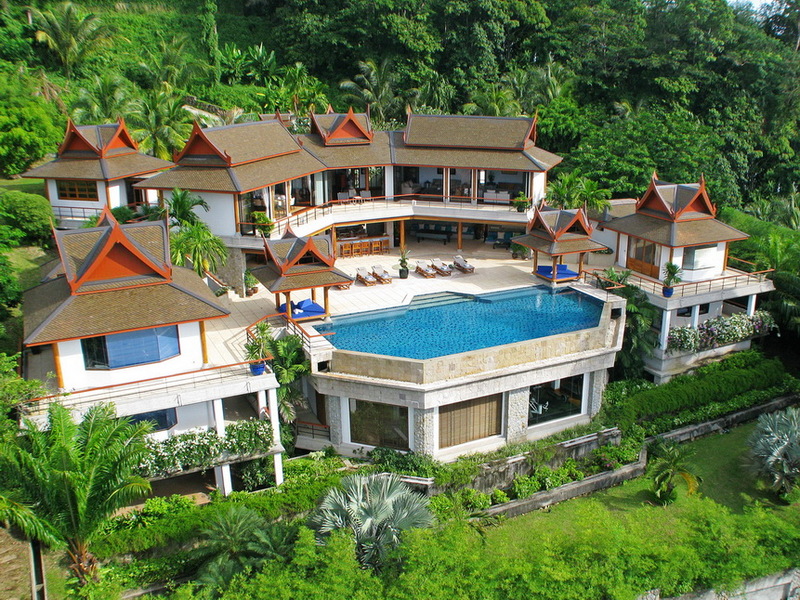 Cape Yamu is known as one of the most beautiful, unspoilt peninsulas on Phuket and certainly boasts some of the best views on the island.The exclusive, natural surroundings appeal to guests in search of complete privacy, yet the villa is only 25 minutes from Phuket International airport and within easy driving distance of the myriad tourist amenities that grace the north and on the west coast of Phuket. 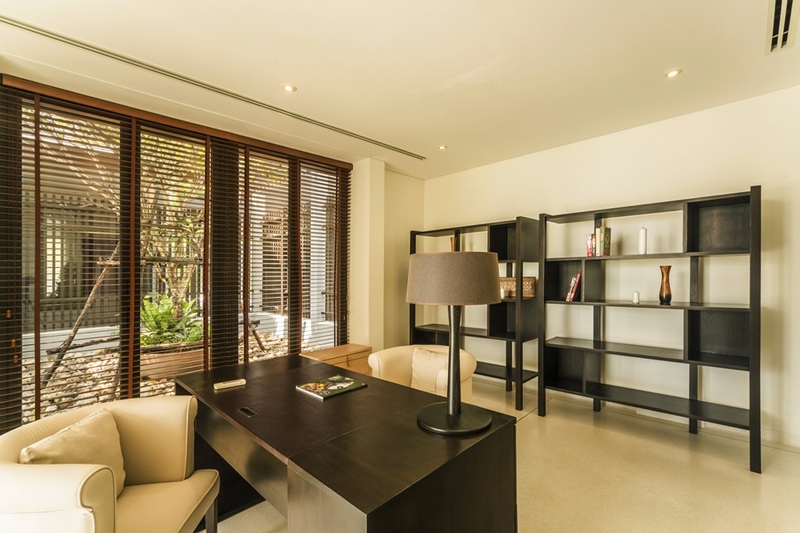 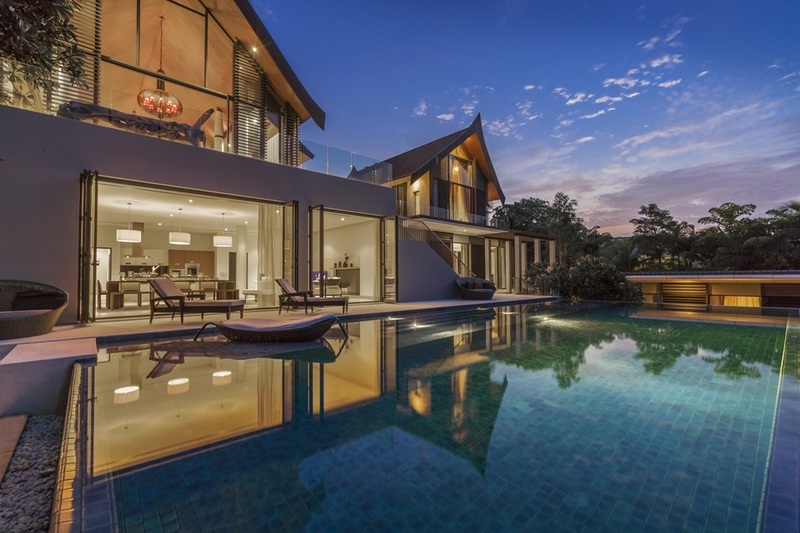 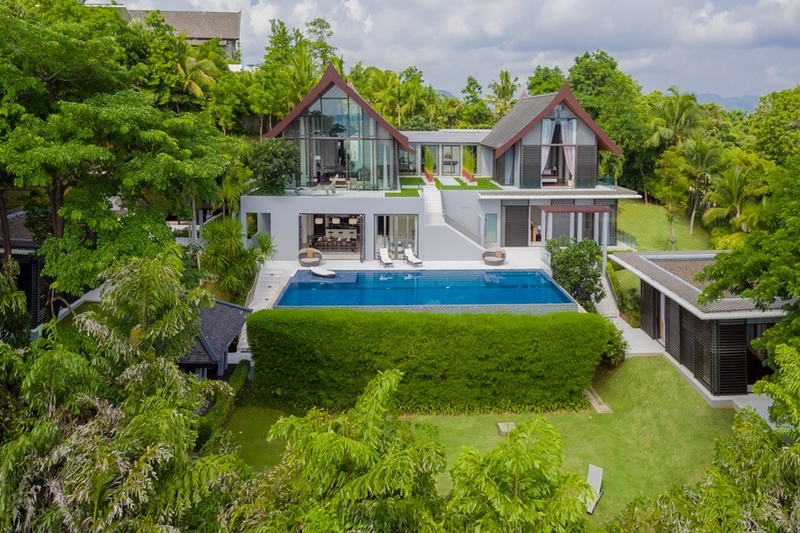 A ten minute drive takes you to the main island highway that runs down the centre of the island, which means easy access to a variety of cultural attractions, as well as shopping, entertainment and Phuket's marinas.